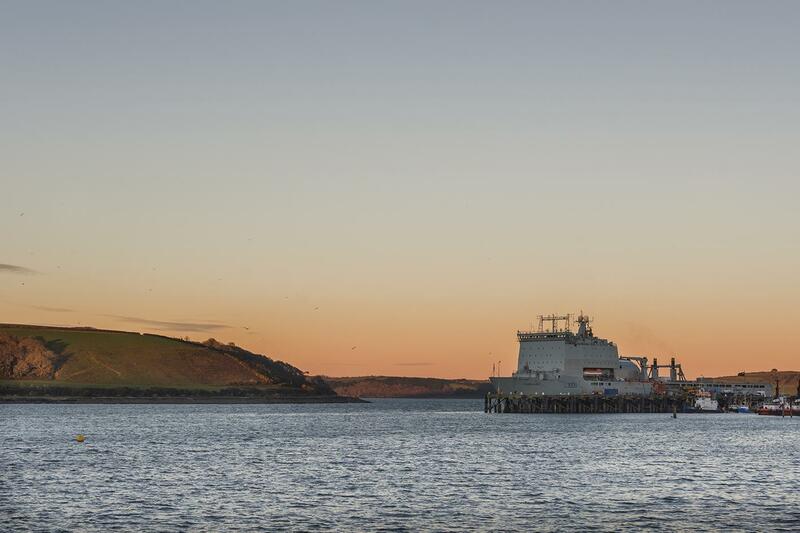 Marine Hub Cornwall is inviting comments from industry to help shape the future of marine technology in the region. Marine Hub Cornwall and the MOR Group, together with the Cornwall & IOS Local Enterprise Partnership, have drafted an industry position paper, Towards 2030 – Welcome to the Future, detailing what actions need to be taken to make Cornwall a world-leader in marine offshore renewables and marine technology. An online survey has been launched to canvass opinions, ideas and feedback from businesses across Cornwall and the Isles of Scilly. This will then be used to fine-tune the future vision for the industry. Cornwall has already become one of the UK’s leading regions for companies selling marine technology into renewables, both offshore and onshore and the LEP regards marine renewables as a vital opportunity to drive economic growth and job creation for the future. Commenting on this latest news, Matt Hodson, operations director at Marine Hub Cornwall, said: “The last roadmap for the marine sector was published by The Cornwall and IOS LEP three years ago. This is an industry where technology and world markets are developing at a fast pace so we now need to take account of the latest trends and opportunities and identifies the key actions that must be taken to build Cornwall’s capabilities in the marine sector between now and 2030. “We want to create an environment that encourages productive collaborations across the private and public sectors, as well as a deep-rooted culture that fosters innovation. To fill in the survey, click here before August 17.